For the latest Creative Moments challenge, I have joined two sweet digis from Just Inklined. The theme this fortnight is flowers. 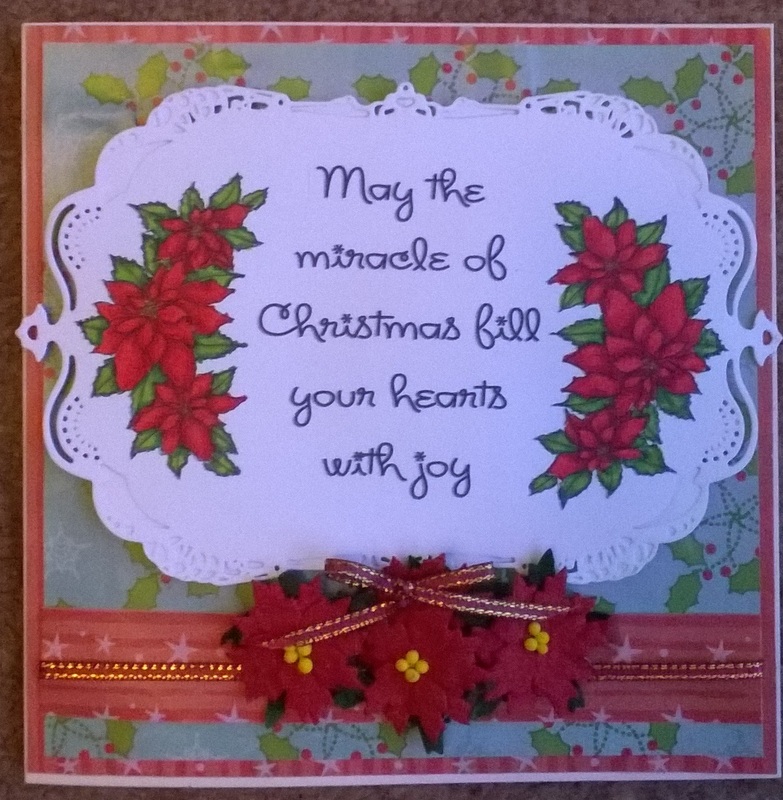 The heart shapes were cut out using Sizzix dies from a selection of odd papers from my stash. The ribbons were also scraps and 3 short lengths were tied into a bow using a bow-maker. All papers were dusted around the edge with Tim Holtz Spun Sugar distressing ink. There are more details on the challenge here – hope you can join us! 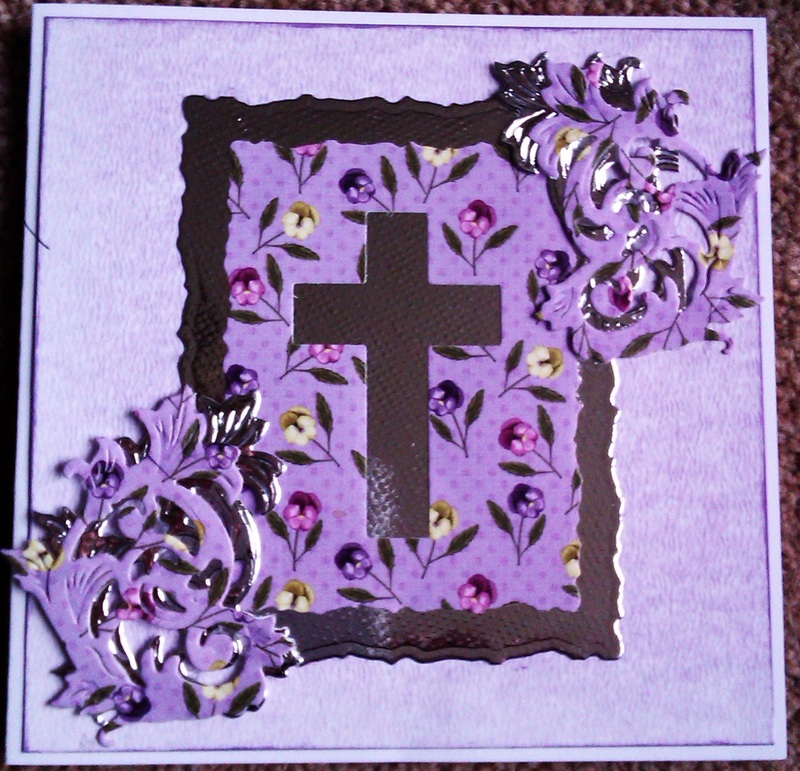 The cross was cut with a Sizzlits die, whilst all the other edges were cut with Spellbinders. The patterned paper has spring pansies on it and is from the Grandma’s button Box paper line from a few years back. The silver has an embossed linen effect. Thank you so much for looking, I’d love to read any comments you might have. I do love a CAS card. 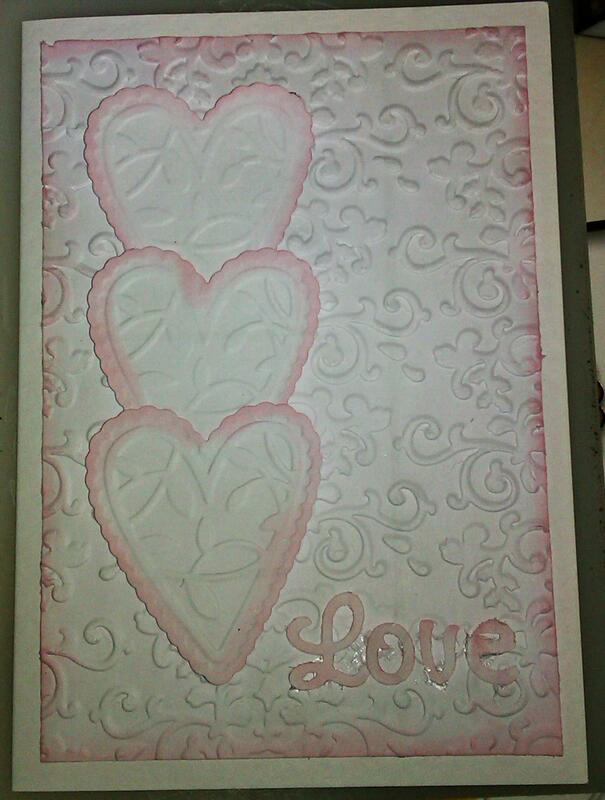 This one is beautifully simple made using Sizzix products to emboss the background and cut the hearts and letters. 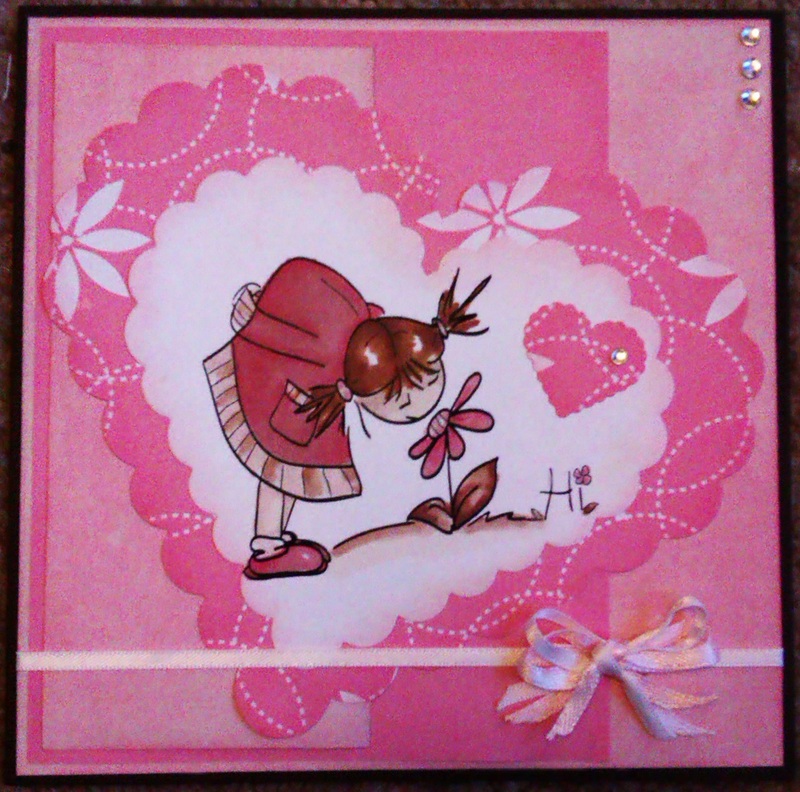 Spun Sugar was the colour of the Tim Holtz ink pad used to ink around the shapes and colour the letters.